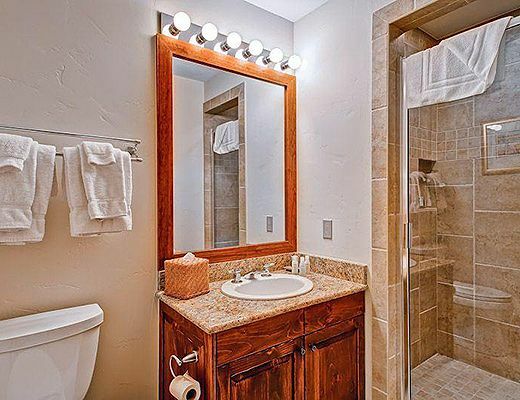 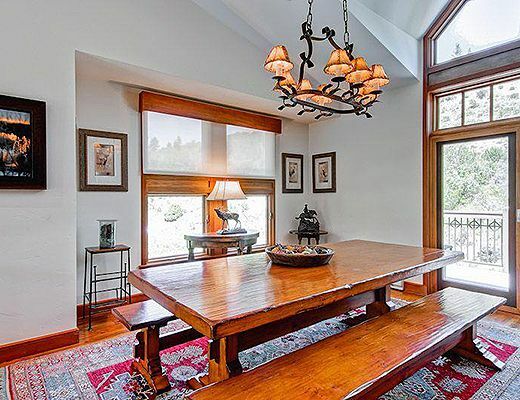 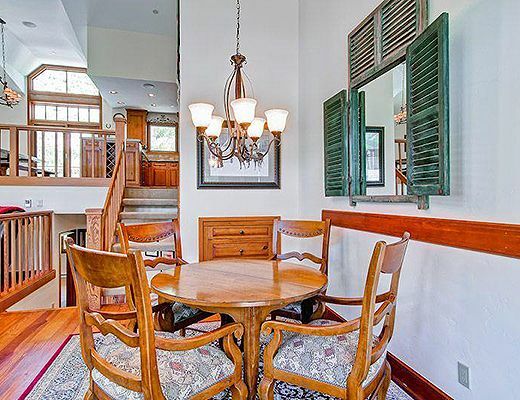 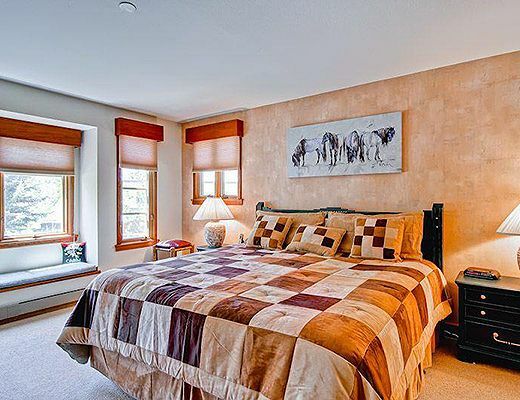 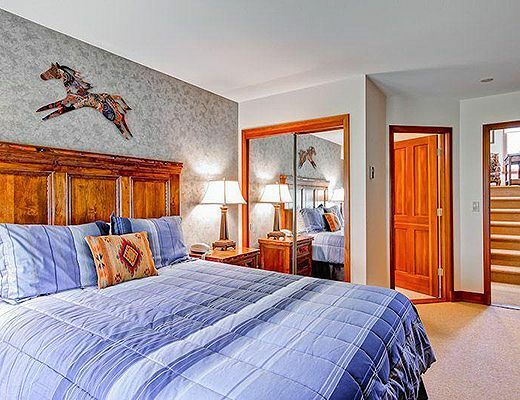 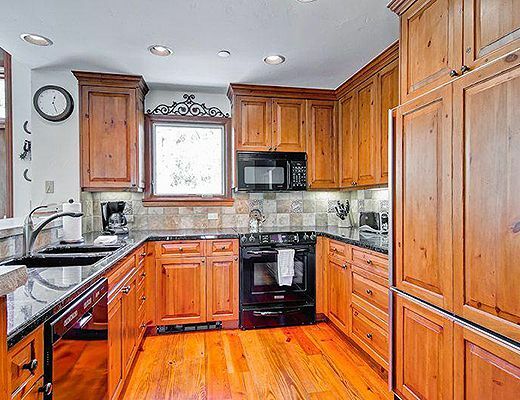 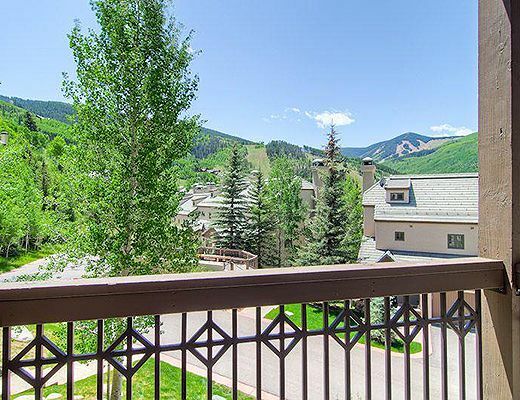 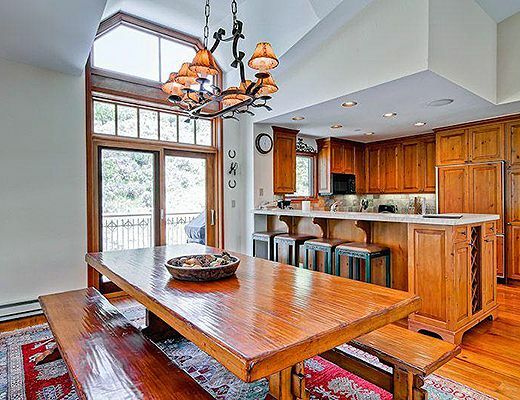 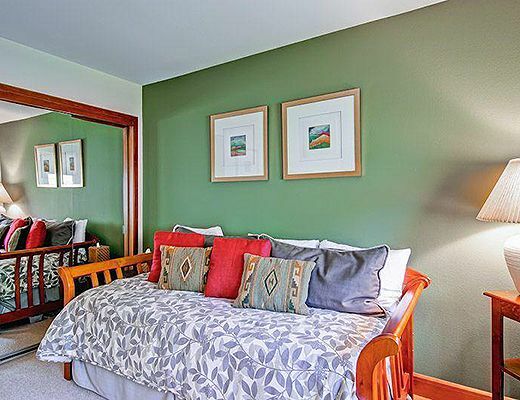 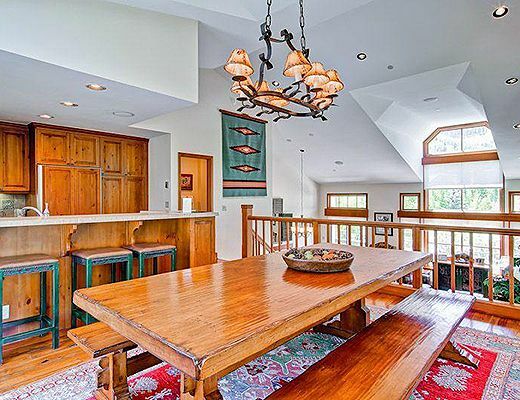 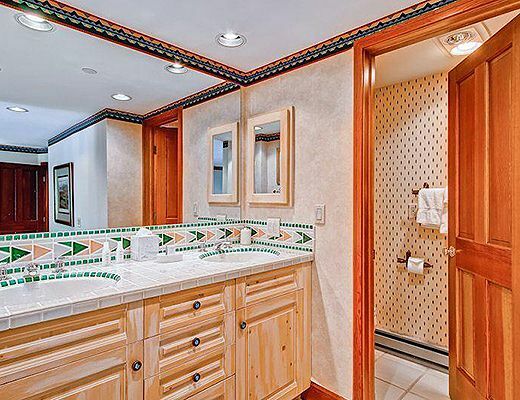 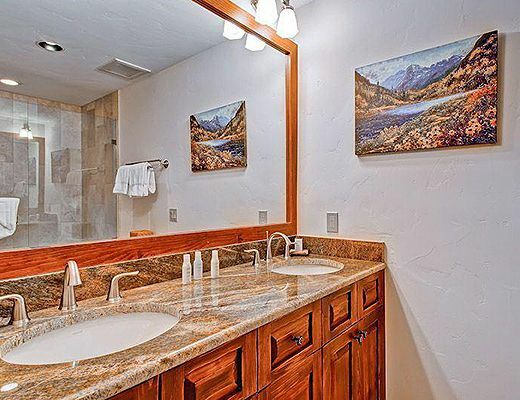 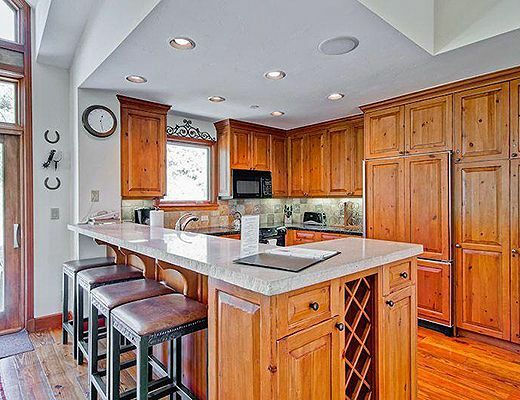 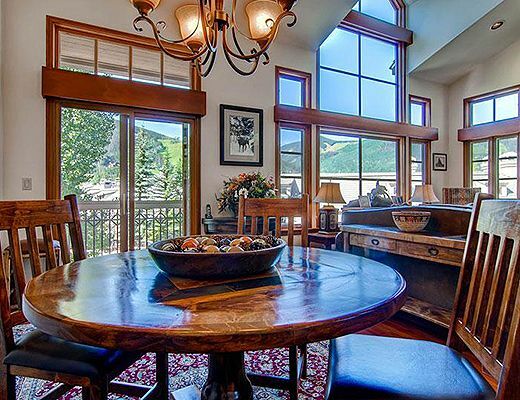 This spacious, four-bedroom townhouse is a wonderful Beaver Creek vacation residence. 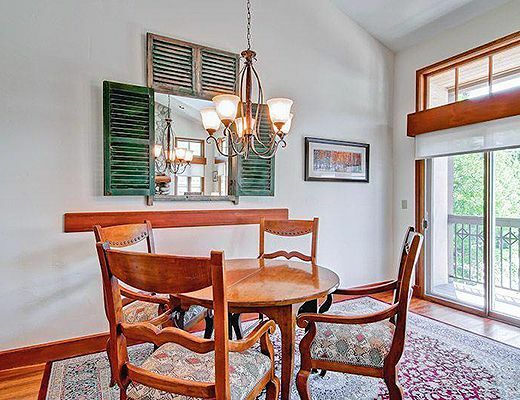 With its location on the end of the C building, the home has abundant windows, filling the home with natural light. 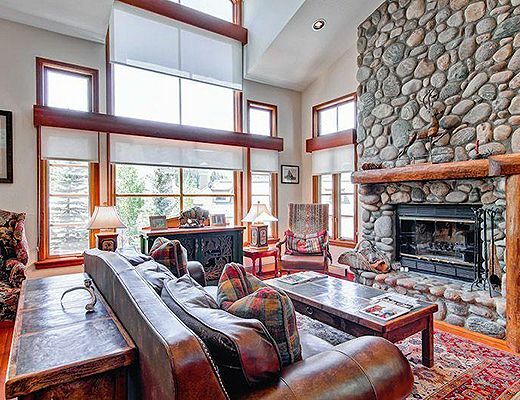 The bedrooms are on the lower levels so that guests can take full advantage of the views from the spacious great room, with vaulted ceilings, wood floors and towering stone fireplace. 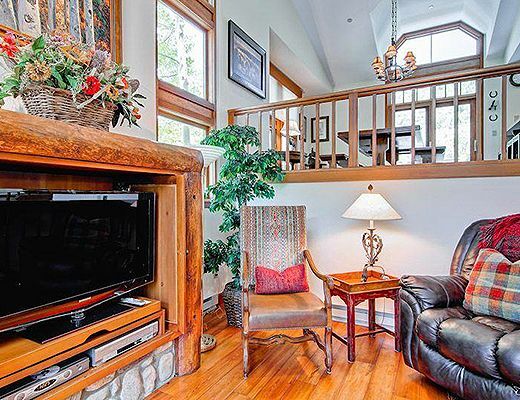 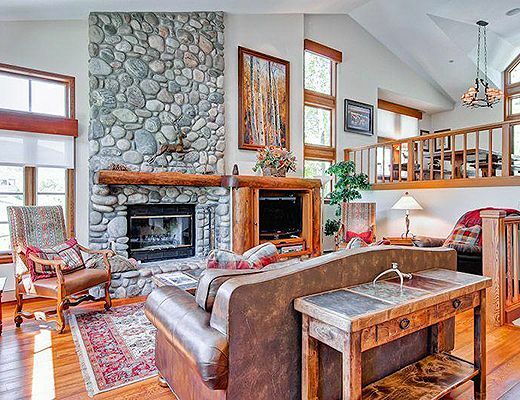 Sit anywhere in the comfortable living room to take in the slopes of Beaver Creek, or head up to the beautifully renovated kitchen and open dining room. 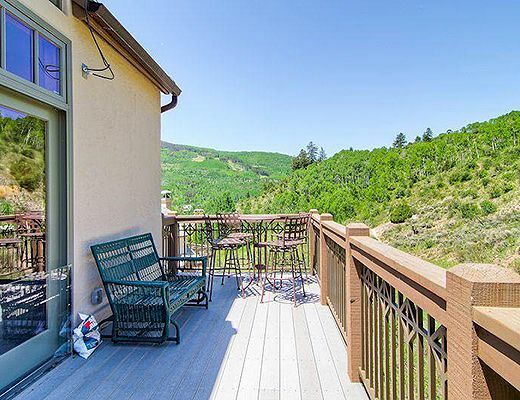 A large deck off the dining room overlooks the White River National Forest to the east of Beaver Creek. 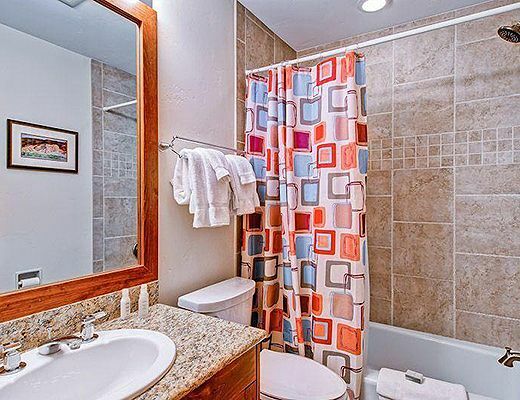 Head down one level to find two bedrooms, each with an updated en suite bathroom. 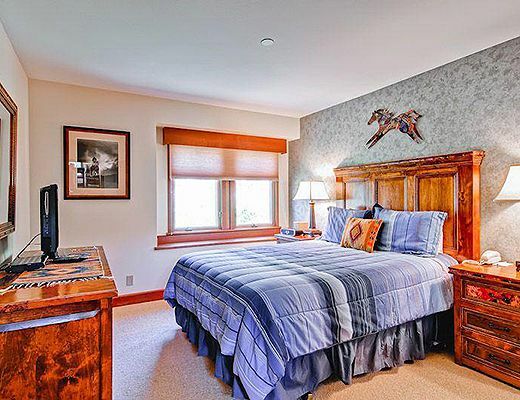 One has a queen-sized bed, the other a twin with a trundle. 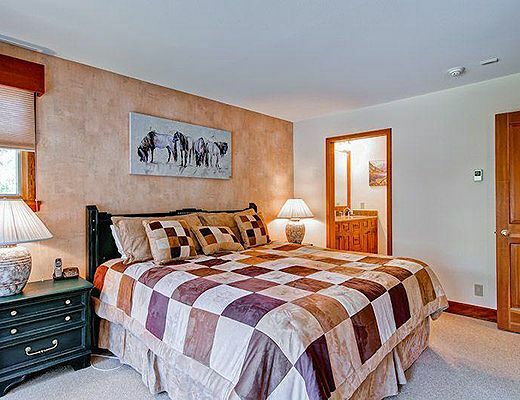 Down another set of stairs to the entry level is the master suite, with king-sized bed, and lovely en suite bathroom. 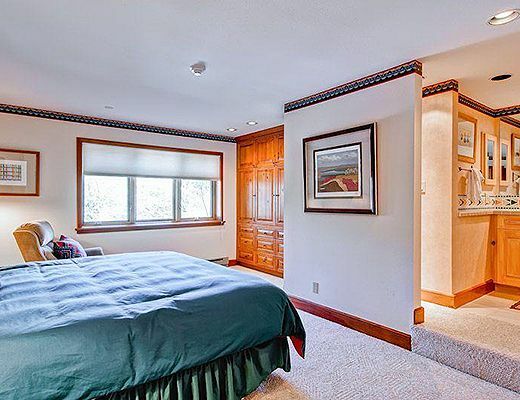 The lowest level of the home has an additional bedroom with king-sized bed and adjoining bath. 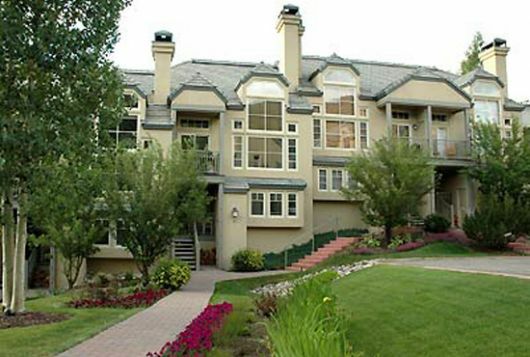 Ski access is a walk of about 175 yards/meters around the building, down a flight of stairs, across the street and along the tennis courts to the Highlands base area. 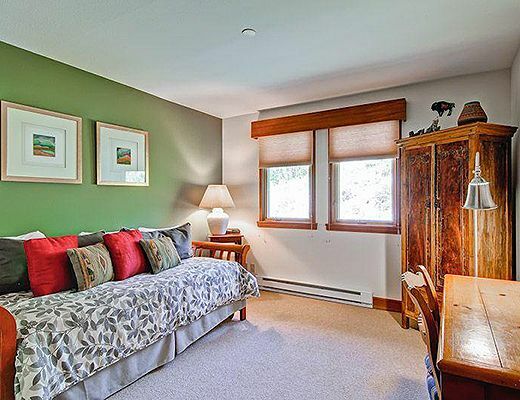 Ski-in directly to the residence on the Meadows skiway, then head down the stairs to your residence. 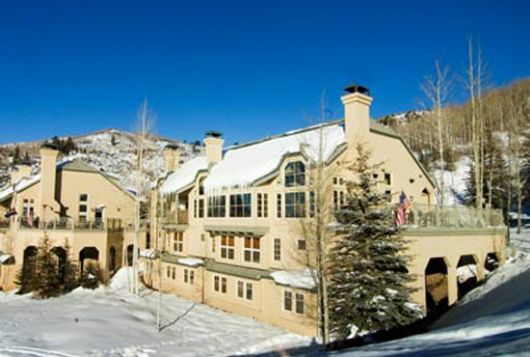 Meadows Townhome guests enjoy year-round access to the outdoor pool and hot tubs at the Highlands Lodge, the outdoor pool, hot tubs and fitness center at the Allegria Spa at the Park Hyatt, and other East West Resorts amenities. 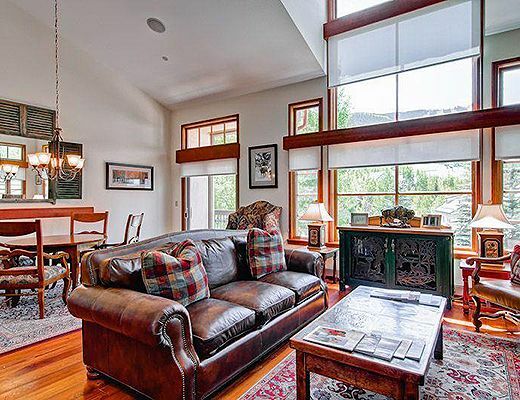 Meadows Townhome C1 sleeps up to eight people.